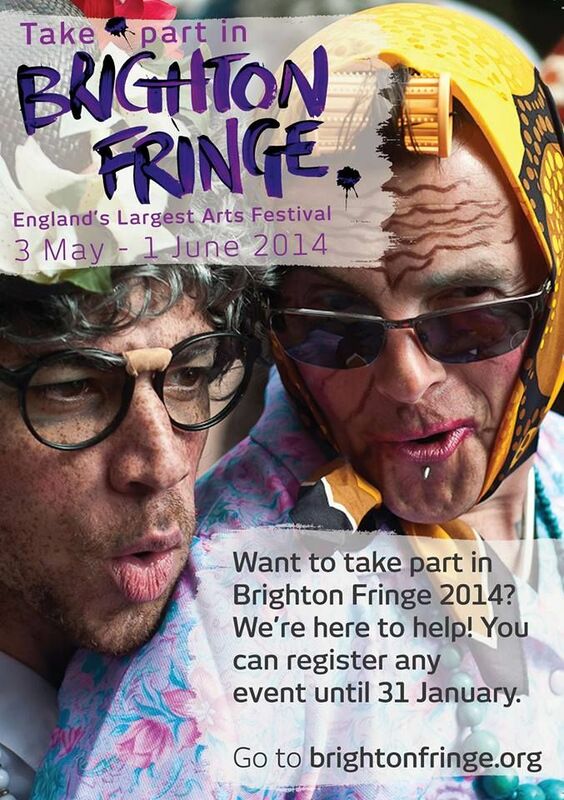 Brighton Fringe - Just 9 days left to register! Save Event: Brighton Fringe - Just 9 days left to register! Share Brighton Fringe - Just 9 days left to register! Register your events with us by January 31st.